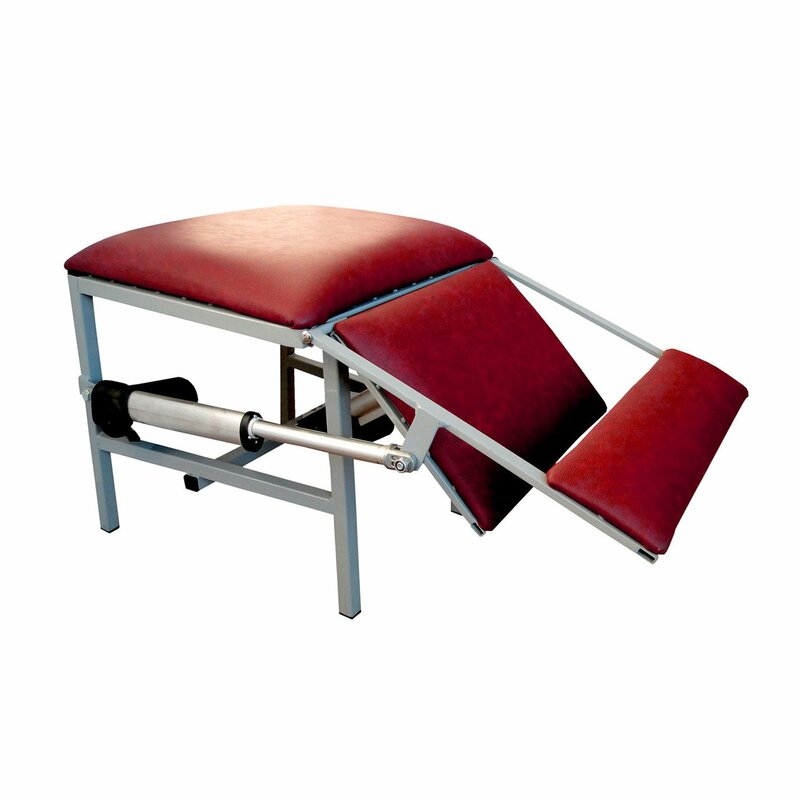 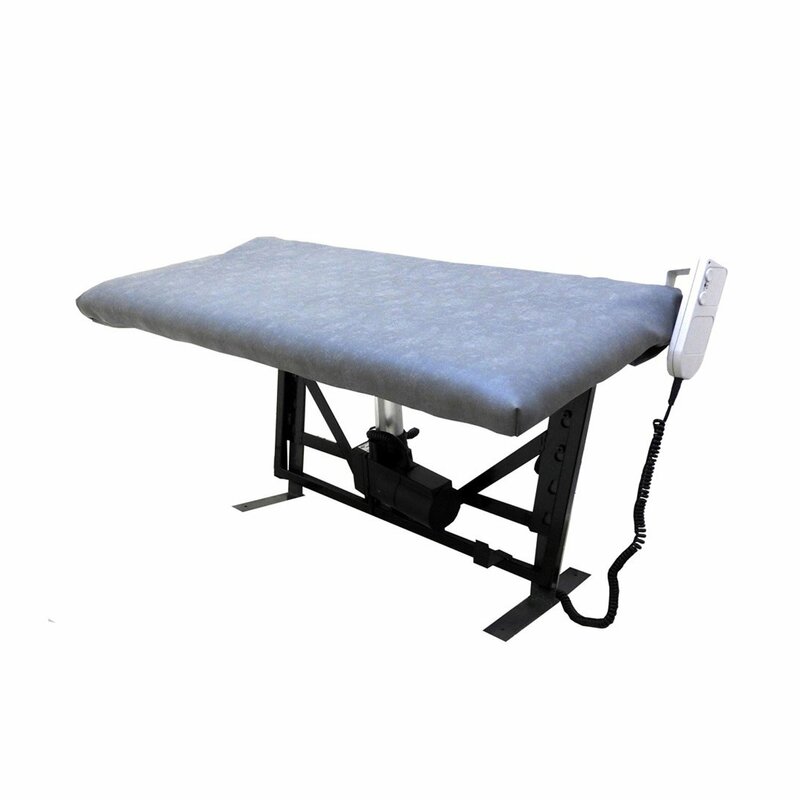 Bespoke Electric Leglifter to lift and support legs whilst transferring into bed. 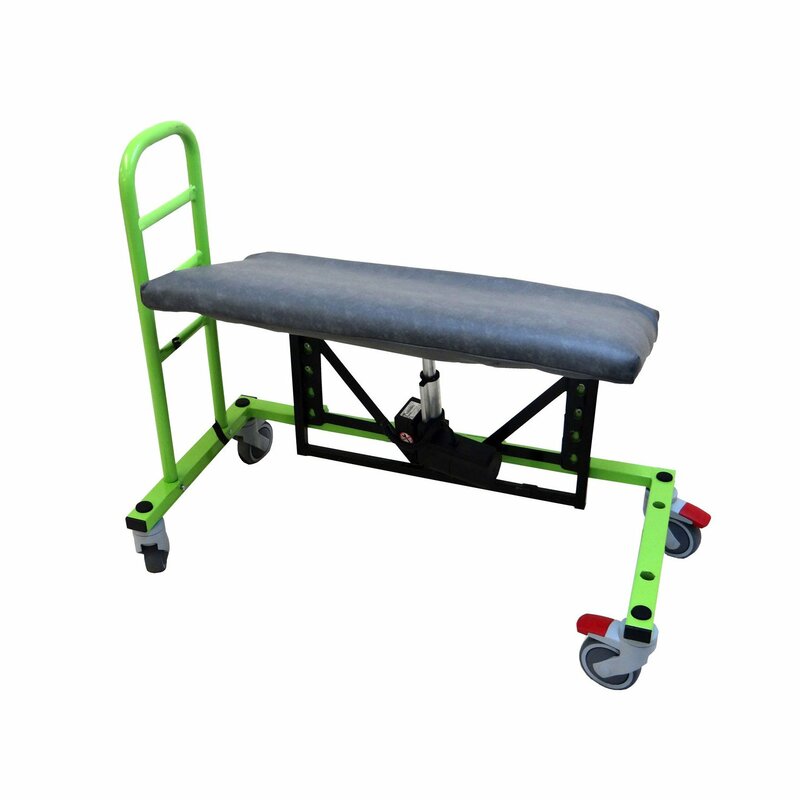 Height adjustable and virtually silent the Nile leglifter has the versatility of our popular Coral Leglifter. 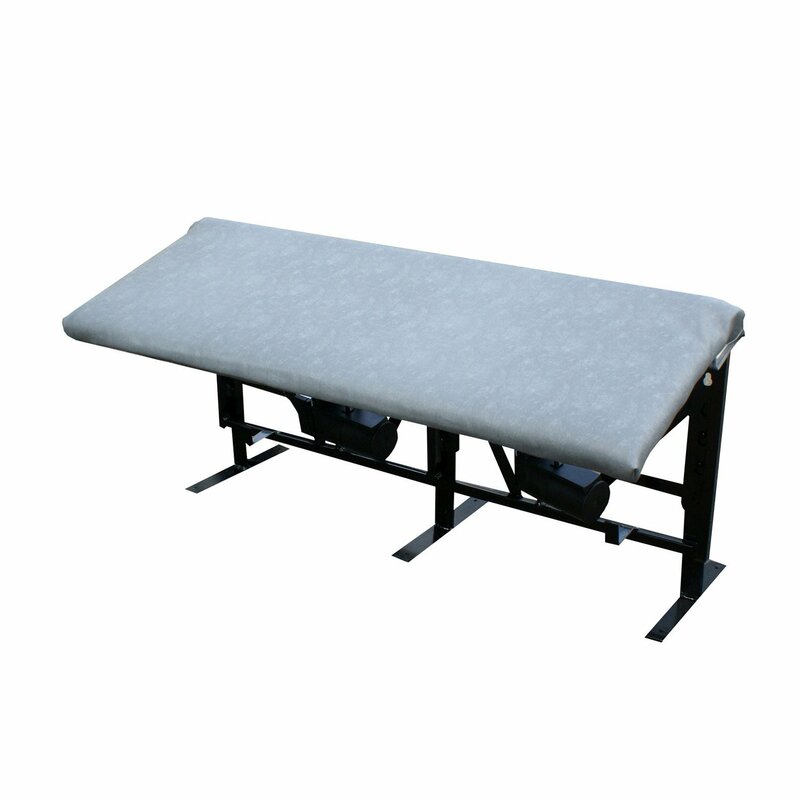 Free standing by a divan bed or hanging on a community hospital style bed the Nile Leglifter will assist independence in the home.